A little bit about you. Please enter your personal information. Note all information is kept highly secured and confidential. 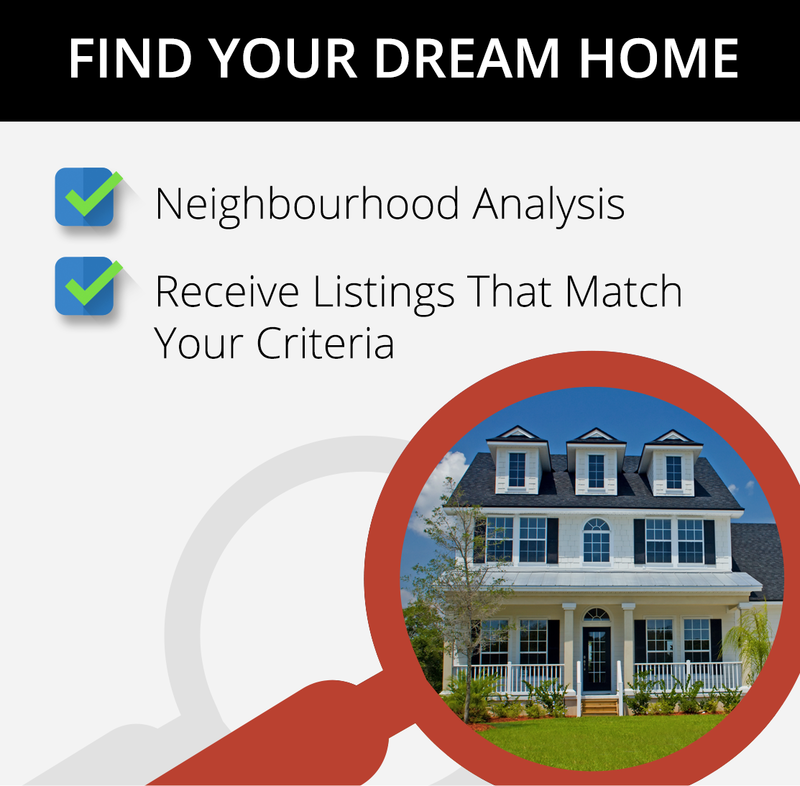 Let's Find Your New Home Enter your desired criteria to be updated as soon as homes meeting your critiera hit the market.